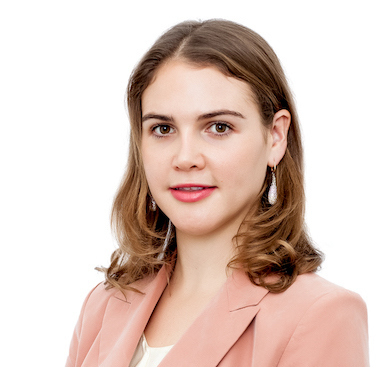 Anna Lancy is an Associate with Amsterdam & Partners LLP. Anna has a diverse background practicing as a commercial/litigation lawyer and management consultant for governments and multinational corporations. Anna holds a Bachelor of Arts (Global) (majoring in International Studies) and Juris Doctor from Monash University. Her work at Amsterdam & Partners has focused on representing high-net-worth investors and multinational corporations across Europe and Africa in multi-jurisdictional disputes and political analysis. Prior to joining Amsterdam & Partners LLP, Anna worked at KPMG in London as a management consultant where she was responsible for delivering learning and development programmes to over 400,000 civil servants at the Foreign and Commonwealth Office and Government Legal Department. Before KPMG London Anna worked as a Mergers & Acquisitions tax lawyer at KPMG in Melbourne. She provided both general and transactional advisory services across various industries to the Australian government and international clients including BP, Royal Dutch Shell, LafargeHolcim, Toll and Chevron. During her studies Anna worked at the World Intellectual Property Organization at the United Nations in Geneva, Switzerland, where she drafted submissions on behalf of WIPO’s Development Agenda. The submissions were subsequently presented at the World Health Organization with representatives from UN Member States and major pharmaceutical companies. Anna was responsible for editing and drafting the 7th Development Agenda Committee Report. Anna is admitted to practice in Victoria, Australia. In addition to English, Anna speaks and reads French to a basic level.